Spain was plagued by speed, that is number 11 FW. He is a super defensive FW? super aggressive DF? I found a picture of the past similar to that now he has been gathering attention in Japan. similar? 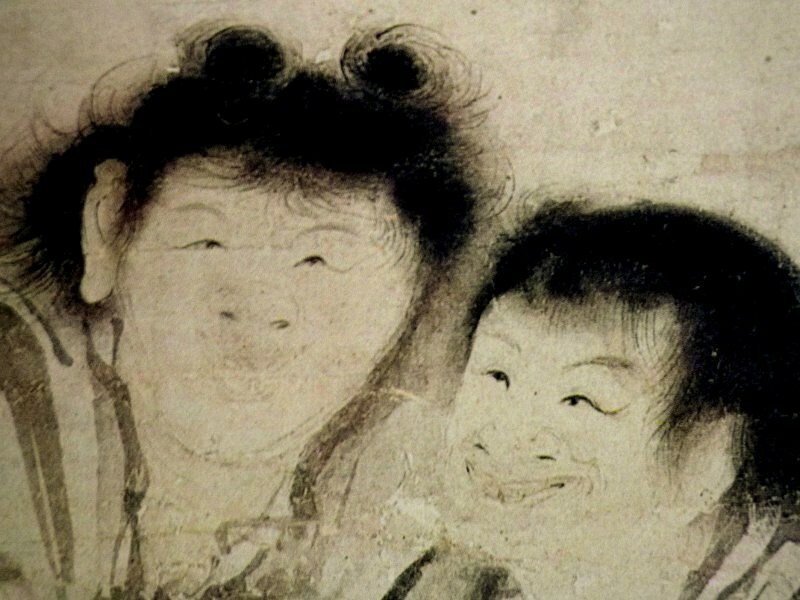 Two men called Kanzan,Jittoku decided to hide a figure from the world.In a mountain, Live without regard to appearance.Kanzan,Jittoku disliked the value standard of this world. As a secret sage, a longed-for symbol, it has been drawn. shoukei / Kanzan-Jittoku / 15th century / ink drawing on paper …The front is a Kanzan＝Cold Mountain.